WeChat has gotten themselves a piece of the ‘Internet of Things’ pie. 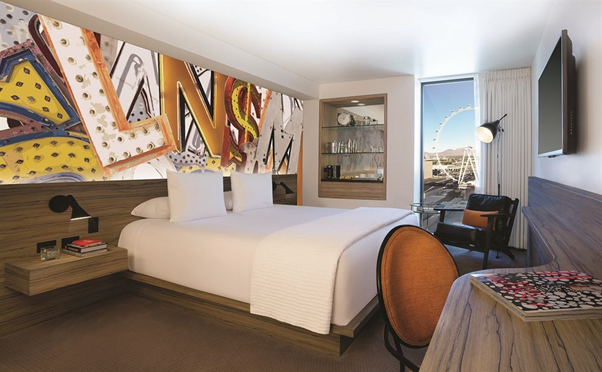 Collaborating with Caesars Entertainment and Ayla Networks, provider of the industry’s first Agile Internet of Things (“IoT”) platform, it will be the key app used in a ‘Hotel Room of the Future’ experience in Las Vegas. Internet of Things, the next tech advancement poised to take over the world in 2015, is simply put, the connection of physical objects to the internet, allowing you to interact with the physical world in a new way. 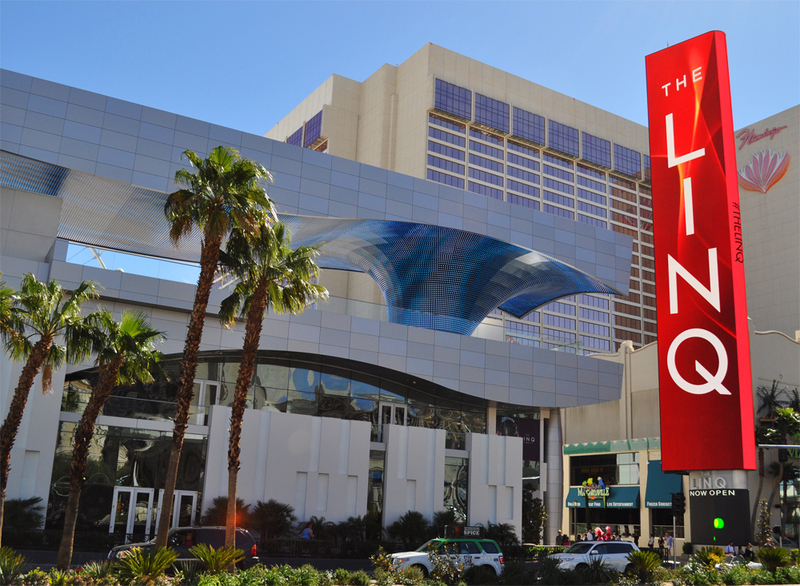 WeChat was part of a showcase of Caesars’ latest resort on the Las Vegas Strip, The LINQ Hotel & Casino, at the 2015 International Consumer Electronics Show (CES). While WeChat was originally a messaging app, it takes on new meaning in their new IoT-enabled rooms. Hotel visitors will first have to download the latest version of the WeChat app. Once they reach their suite, they will be prompted to scan a room-specific QR code that will direct them to follow the specific suite they are in on WeChat. This effectively turns their smartphone into a remote, using WeChat as a platform to give hotel visitors control of all the room’s functions. It will allow them to dim lights, draw blinds, increase or decrease the temperature in the room, lock doors, and much more! It also goes a step further to allow people to customize how they want to interact with the room. For example, if you’re watching TV in bed and decide to sleep, you can pick up your phone and set up Sleep mode. This will draw the blinds, dim the lights, turn the temperature up to your preferred temperature, and lock the doors. “Ayla is excited to unveil our collaboration with Caesars Entertainment and WeChat by powering IoT for The LINQ Hotel at CES, which is really just a tip of the iceberg of unlocking the power of when IoT meets social media,” said Dave Friedman, CEO and co-founder of Ayla Networks. The possibilities are endless and very exciting. As Friedman has said, smart hotel rooms are just the tip of the iceberg, and there is much room for expansion and widespread adoption of IoT in our everyday lives. Hotel rooms are a great way of introducing the concept to people who are unfamiliar with IoT, and perhaps uncomfortable with the idea of inanimate objects being made ‘smart’. 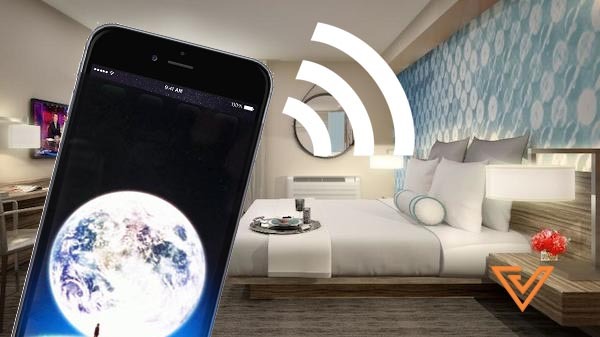 The only question left is this: When are IoT-enabled hotel rooms coming to Singapore?